Handcrafted leather weekenders, handbags, wallets, totes, backpacks, briefcases & duffels. New York/320 Fifth Ave., Suite 804, NY, NY. By appointment only. 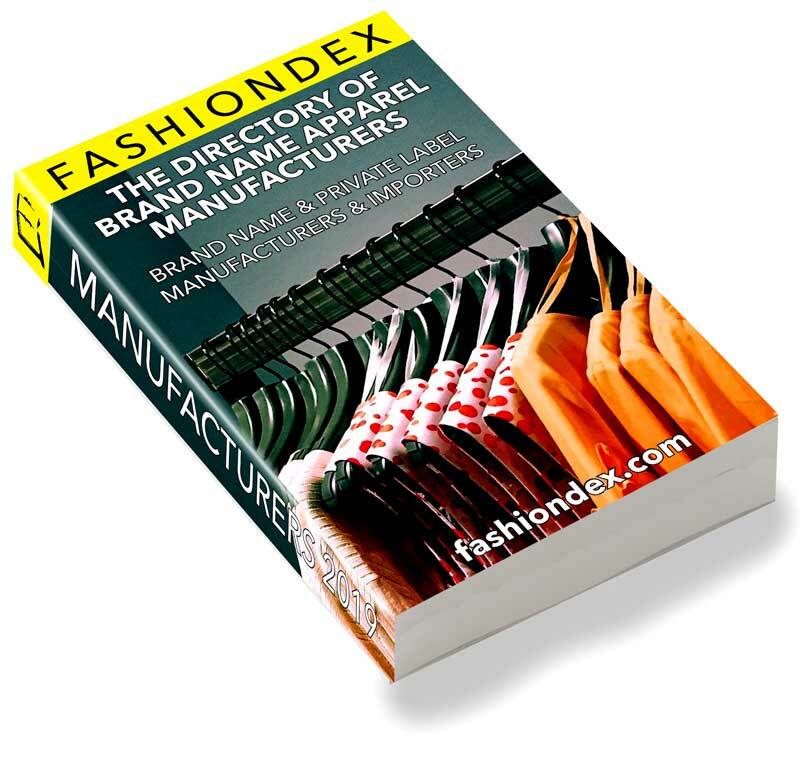 Department stores, specialty stores, luggage stores, boutiques & mail order catalogues.